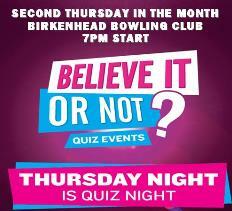 Welcome to Bowls Birkenhead - Not Just a Bowling Club!! We are committed to building a stronger and more vibrant club by working together to provide our members and the community with better bowling and fellowship experiences according to their individual competitive and social expectations in a welcoming environment. click here to email our Function Coordinator about the many function options available to you. 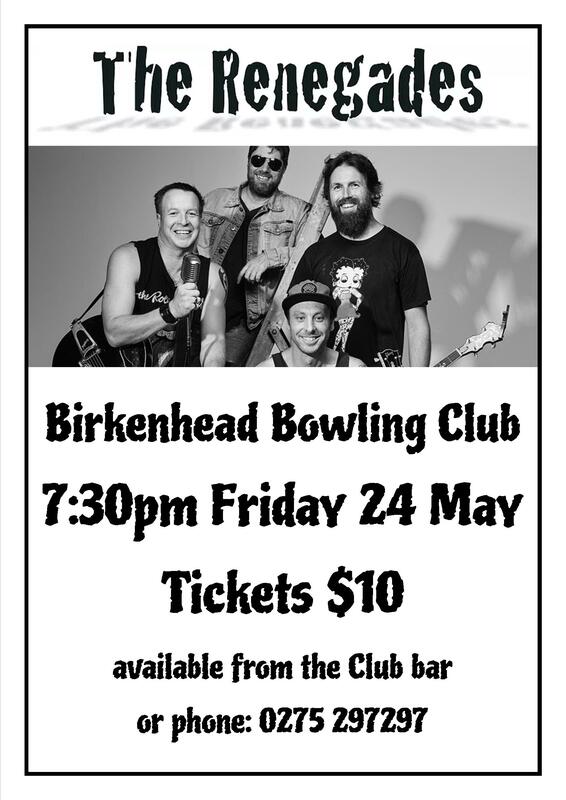 For even more photos, the very latest club news, results and your comments...... "Birkenhead Bowling Club"
The Birkenhead Bowling Club was founded in 1943 and has developed into a valuable recreational, social and sporting amenity on Auckland's North Shore. In 2009 the Club made a significant move forward in opening the membership up to women. With this move came a number of new members and our membership has grown. Our Club is situated in the Birkenhead Village, Birkenhead, (next to Birkenhead Primary School and across the road from Bungalow Cafe) and we are proud to be an active contributor to our community. The Club is a member of Clubs New Zealand with our members enjoying visiting privileges to approximately 300 Clubs across New Zealand and visiting privileges to many Clubs in Australia that belong to their local Club affiliation. The club was awarded Bowls North Harbour Club of The Year 2009, 2010 & 2012. 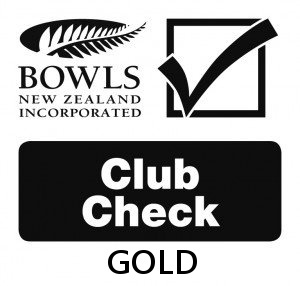 In 2015 the club become the first Club in the Bowls North Harbour Centre to be awarded the prestigious ClubCheck Gold Award. In recognition for providing a strong and sustainable club, based on sound business management, promotion of the sport in the local community, encouragement of community use of its facilities, the clubs continued development of facilities and bowling results. Competitive players - We have a proud history of Centre, Regional, National and World Champions. Tony Grantham, 2007 World Champion of Champions Singles, 2007 New Zealand National Men's Singles Champion, 2013 World Cup silver medallist, 2014 New Zealand National Men's Pairs Champion, 2014 New Zealand National Men's Fours Champion and former New Zealand Black Jack. Carole Fredrick, Ruth Lynch, Gayle Melrose and Lisa Helmling 2012 New Zealand National Women's Fours Champions. 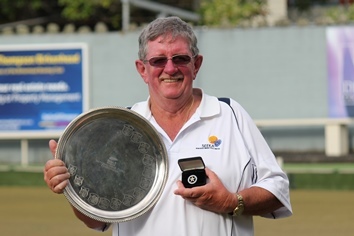 The late great Danny O'Connor, 2015 New Zealand National Men's Fours Champion, New Zealand Gold Star (10 National Tiles). Leanne Chinery current Canadian International played at Birkenhead for 6 year prior to moving out of Auckland. Reen Stratford, 2013 New Zealand National Women's Open Singles runner-up played out of Birkenhead prior to her move south. 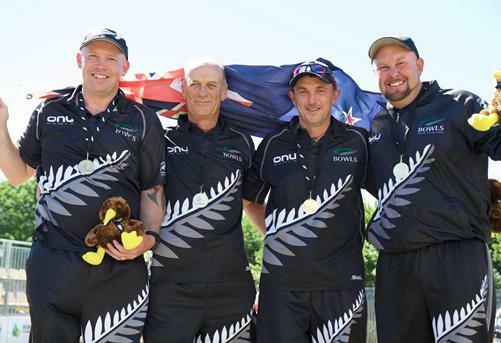 Mike Nagy, 2016 World Bowls Championship Men's Fours Gold medallist, 2014 New Zealand National Men's Pairs Champion and 2014 New Zealand National Men's Fours Champion and current member of the New Zealand Black Jacks. Now residing in Australia is a dual member. 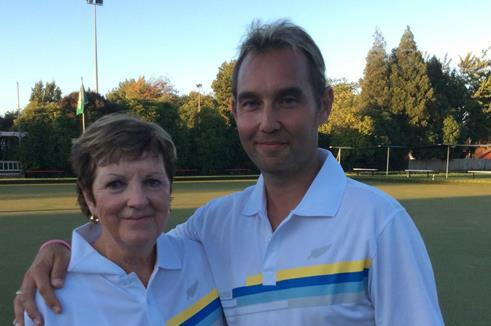 Lance Tasker 2015 New Zealand National Men's Fours Champion. 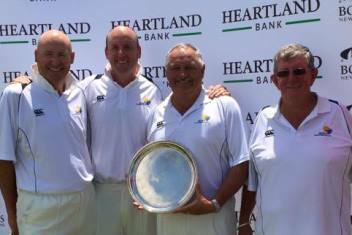 New Zealand bowling legend Peter Belliss and 2015 New Zealand Men's National Fours Champion graced our greens for a couple of years. Daymon Pierson 2016 National 2-4-2 Mixed Pairs winner. Daymon started at the club and came up through the club's 1-5 year coaching system. Roll up players - For those who prefer playing for fellowship and fun. 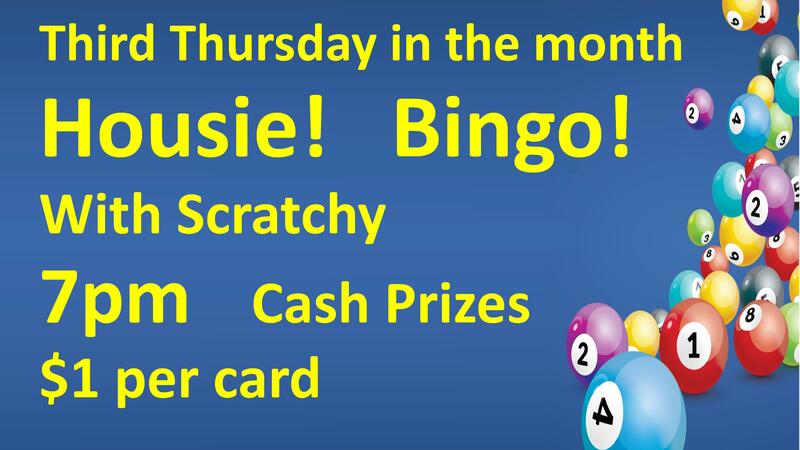 New bowlers - Play midweek, half day, evenings, the choice is yours. Never bowled before? No worry - we will provide you with free coaching and a discount membership for the first year of your bowling career. Social members - Join us and enjoy being a member of one of North Harbour's most progressive sports/social clubs. Collegiate players - Intermediate & Secondary school players, for further information on becoming one of our Collegiate players contact the Club Secretary. We have sets of club bowls available for new bowlers, social bowlers and corporate bowlers to use. Two of the best natural greens in Auckland. We play summer and winter. A welcoming, friendly and social atmosphere. Join Chairperson Emmie and President John and our members on club nights, every Friday evening from 4pm to 7pm. See for yourself what it's all about and bring a friend. 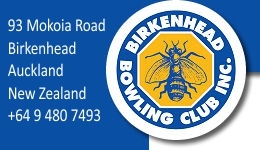 Bowls Birkenhead: Bowling and social memberships available.